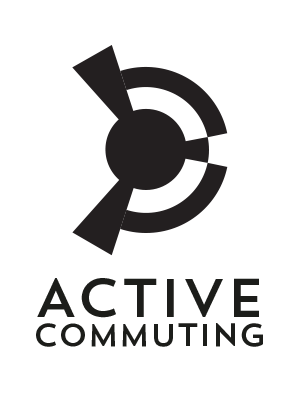 British company Active Commuting came up with units for workplaces that replace two car parking spaces. The company’s smallest design can uses the equivalent of just over two car parking spaces and can cater for 34 cyclists and 46 runners. Units take up to 12 weeks to build and, the company claims, are warm in winter and cool in summer. Rechten is working on getting his first unit installed in a hospital car park, and is looking for a sponsor. If successful he plans on measuring the effects of the facilities on the hospital’s 3,000-plus employees, of whom just 20-30 cycle to work regularly. He says the hospital is well connected with cycle routes and believes the lack of changing facilities is the last remaining barrier to people cycling. Research has shown active employees take half as many sick days as those who don’t do regular exercise, as well as being more productive than their sedentary colleagues.